Just off of Woodstock Road and Mabry Road lies Westchester, a traditional neighborhood with homes built in the 80s and 90s. Homes in Westchester are primarily traditional two-story and Victorian, with large porches, bay windows, and artistic detailing. 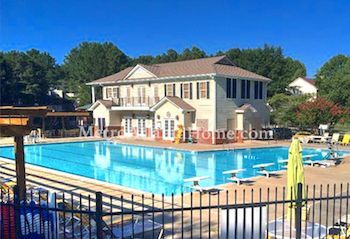 Westchester has an active neighborhood association with amenities such as a playground, swimming pool with swim team, tennis courts, and a club house. Schools for Westchester include Garrison Mill Elementary, Mabry Middle, and Lassiter High. 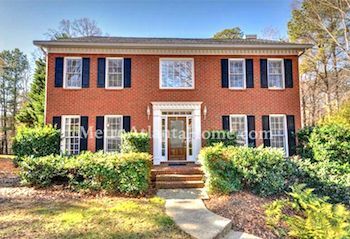 Its prime location close to Historic Roswell means Westchester is extremely desirable. Drive only a short distance to anything your heart desires: parks, recreation areas, shops, restaurants, and entertainment.